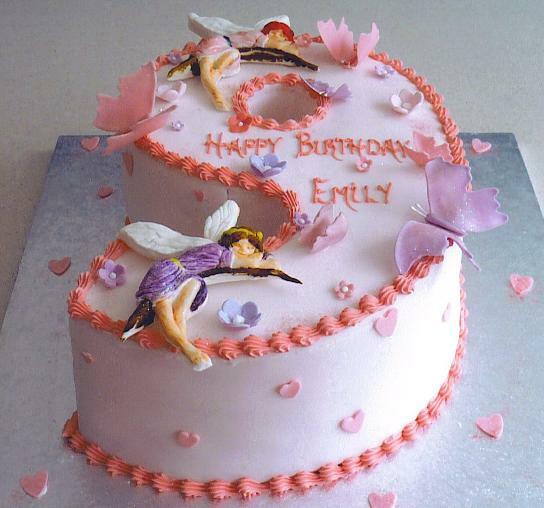 The birthday cake has long been a traditional and well-loved part of the birthday celebration – some even say from the time of the Ancient Romans. 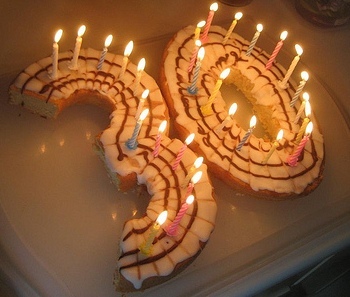 While we can never be certain about this, we know for a fact that the birthday cake completes the party. While you may be tempted to rush to the nearest bakeshop for the best and most elaborate cake they have, wouldn’t it be a nice touch, and a nice memory to bake your loved one his/her very own cake? 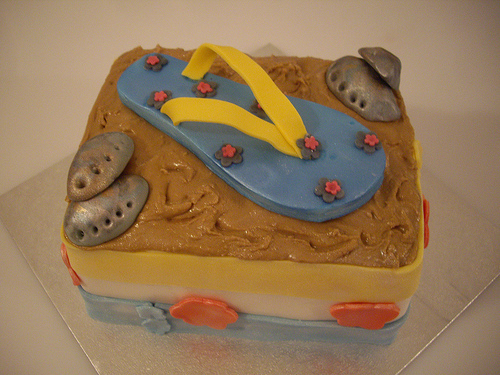 Assuming that you have the necessary skills to make a sturdy, tasty cake, all you have to think about is the special design for the special birthday celebrator. Think about what suits his/her personality the most! For one thing, if your celebrator is musically-inclined, there are a lot of ideas you can incorporate for the cake. First, try to remember what kind of music he/she likes: is it classical, pop, rock, alternative or maybe death metal? If it’s classical music, for example, you can shape the cake into a violin, using brownish icing to coat it and some black licorice for the strings. You can also try making a grand piano cake, turning the icing black for its body and adding some white for the ivory keys. Decorating the cake according to this music theme leaves a lot to inspiration, and what your celebrator prefers. For sport fans, it also helps a lot to determine their favorite sport, be it football, basketball, baseball or even chess. For the first three ideas, you can choose to bake a round cake, or oblong in the case of football, and decorate it like the ball. 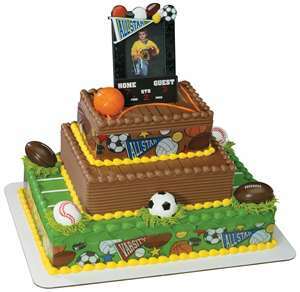 Or another idea can be baking a rectangular cake, or diamond in the case of baseball, and making it look like the field or court. 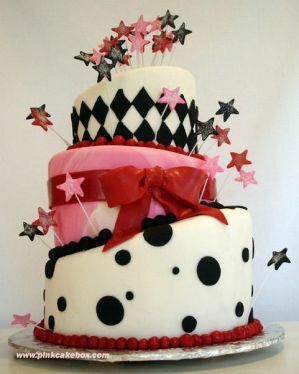 For chess fans, a great idea would be to make the cake look like a chessboard, with alternating white and black squares. Adding edible chess pieces are a cute and amusing surprise for the birthday celebrator. 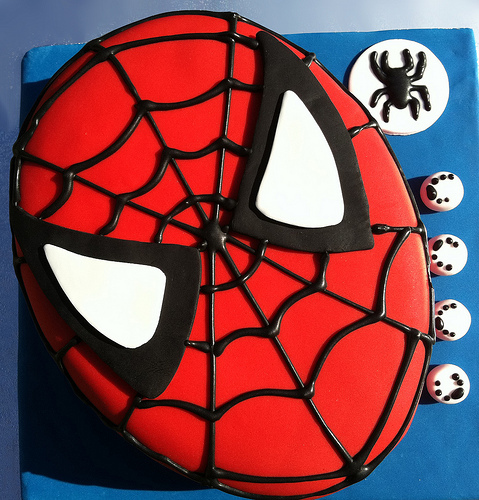 For children who are in the playing stage, you can decorate the cake as their favorite cartoon character or toy. 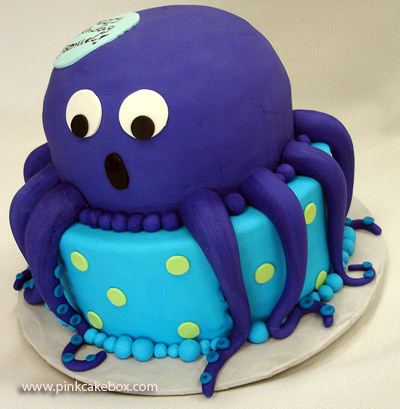 Make a big rectangular cake, paint it with yellow icing, stick two big eyes and a square pants, and you have Spongebob Squarepants. Alternatively, a big pink, star-shaped cake can be embellished with icing to look like Spongebob’s best friend, Patrick Star. Cakes that tell a story or adventure, like Wild Wild West, Indian, Princess and Superhero inspired cakes are a big hit with children too. Playing around with the child’s favorite toys and things can give you a lot of birthday cake inspiration.